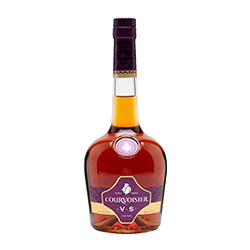 Courvoisier® VS Cognac is a blend of several crus aged between three and seven years (four to eight for Russia), composed principally of Fins Bois with a balancing hand of Petite Champagne. 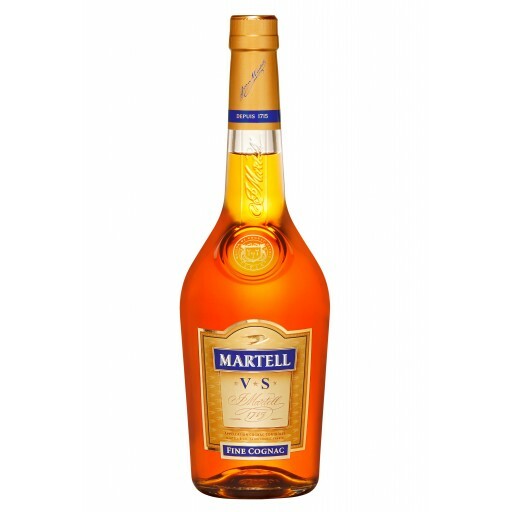 The fusion of younger and older cognacs gives Courvoisier®VS a fruity, delicate taste and a bouquet filled with ripe fruit and spring flowers. Ripe fruits: The chalky soil in Fins Bois delivers a hint of ripened fruits that is its signature aroma. Spring Flowers: Inhale deeply for the bouquet of spring flowers, which is a hallmark of grapes harvested at their peak from the Fins Bois crus. Fresh Oakiness: The rich, fresh oak bouquet is controlled throughout the ageing process to make sure it doesn’t dominate the young cognac. To stay connected with DrinksInLagos, try one of these great services that would keep you informed of whatever we're upto. Watchaven Consulting © All Rights Reserved.